"I have to say thank you to Barnsley College who helped me become who I am today"
Stephanie Hirst started her career studying media at Barnsley College in 1992 when she was 17. Although she had no formal qualifications, the tutor was so impressed with her work at the local radio station where she had worked for the age of 12, that the college offered her a place on the course. Between 2003-2006, Stephanie hosted the commercial Top 40 show nationally and had huge success with a breakfast show on Capital FM Yorkshire and Vinyl Heaven on Gold. In January 2015, Stephanie started work on ITV’s morning show ‘Lorraine’ as part of a strand called ‘Change One Thing’. 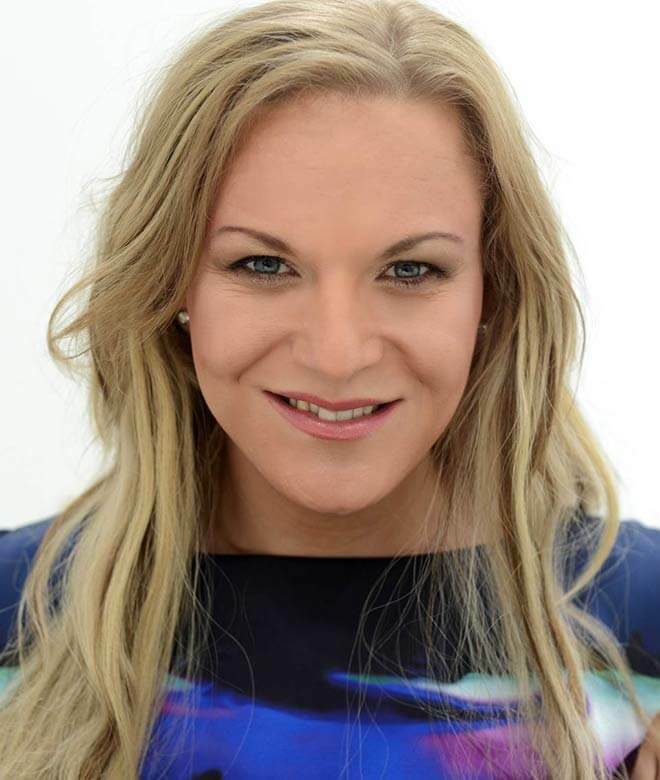 Stephanie was included in the Rainbow List 2014 – an annual celebration of the 101 lesbian, bisexual, gay and transgender people in the UK who make a real difference.